Meanwhile, the company in its filing to the exchanges informed that Rajshree Pathy has submitted her resignation as an Independent Director of the company. 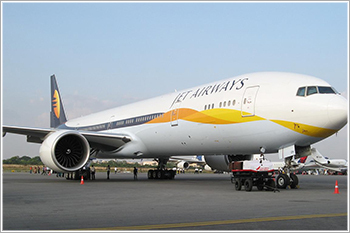 Jet Airways’ ~5% stake has been pledged with SBICap Trustee Company, a PTI report said. The scrip opened at Rs258 and has touched a high and low of Rs263.20 and Rs258, respectively. So far, 19,20,257 (NSE+BSE) shares have been traded on the counter. The current market cap of the company is Rs2,958.71cr.